3D printing is no longer a novelty. Designers of 3D printing have moved past human prosthetics and created some for our beloved dogs and other animals. 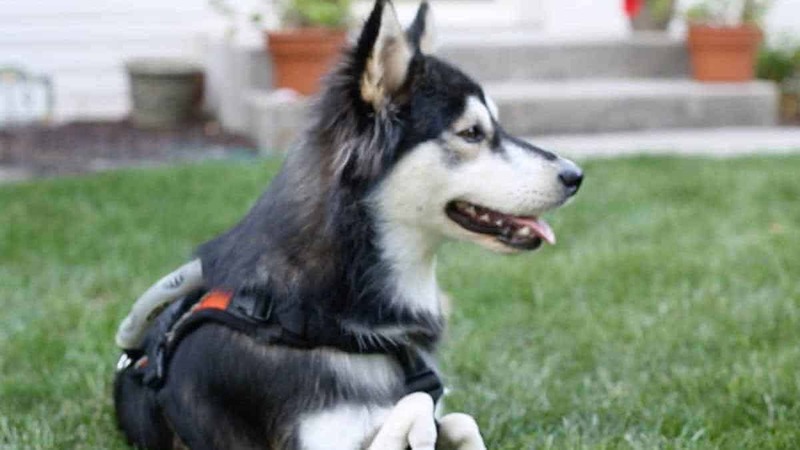 Derby, a mutt that looked to be mostly husky, was born with maldeveloped front limbs, is now able to walk and run thanks to 3-D printing technology. His prosthetics were created by 3D Systems—a 3-D printing firm—using the Project 5500X 3-D printer that allows dual materials, which was key in designing Derby’s prosthetics. Through a process called MultiJet printing, 3D Systems produced a prosthetic comprising both the rigid and flexible materials needed to provide Derby with legs comfortable to wear yet durable enough to support his weight. 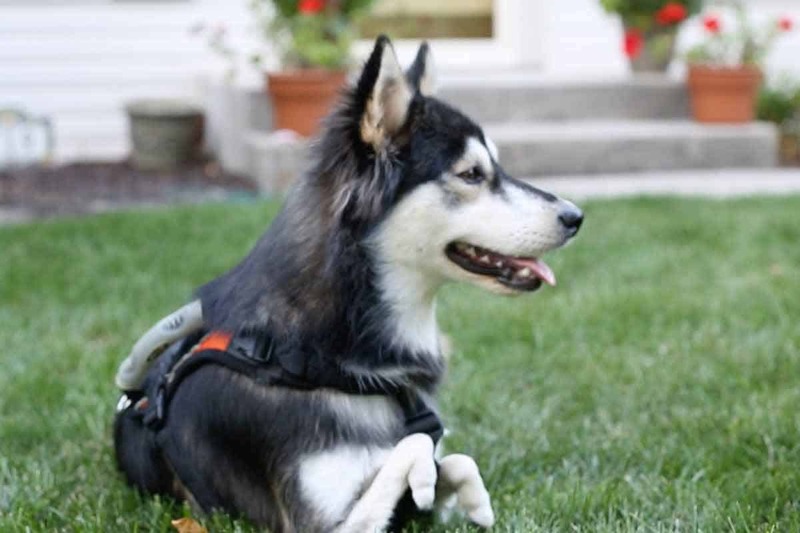 The idea of the prosthetic was envisaged after Tara Anderson, Director of CJP Product Management at 3D Systems, decided to foster Derby from Peace and Paws Dog Rescue. “I had to try and I had to try and help this dog,” Anderson said in the above video of Derby’s story. Derby was first given a cart, which worked, but limited his mobility and did not allow the full motion of running. Anderson and her team at 3D Systems then tried to design a prosthetic that shaped perfectly to Derby’s short forearms. They started with a “running man”-style design like the ones used by human athletes, but rejected it because they were concerned that it could “dig into the dirt”. After a few iterations, Derby ended up with a set of looped treads – “elbow cups” that let him run for the first time—and he loved it. Now Derby runs at least two to three miles every day and usually gets ahead of both Dom and Sherry when he goes for a walk. Derby was started with lower prosthetics so that the change in height wouldn’t be too drastic for him. Incrementally, they can adjust the height so it’s more fitting for his posture and size. “This is what 3-D printing is all about,” Anderson said. “To be able to help anybody. A dog, person, whoever … there’s no better thing to be involved in.” She is hoping that 3D printing technology will create an avenue to helping other dogs that either had accidents or were born with deformities like Derby, because being different shouldn’t be a death sentence. To follow Derby’s story, visit his facebook page.